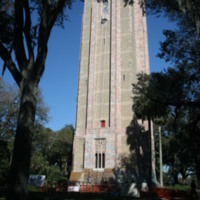 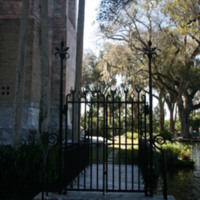 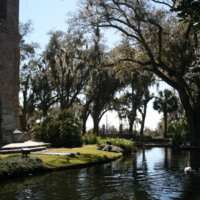 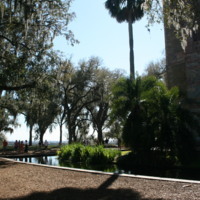 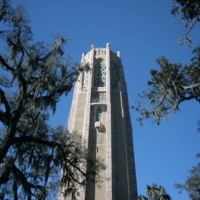 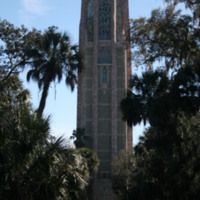 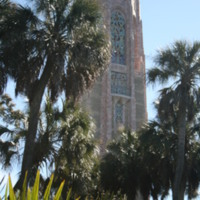 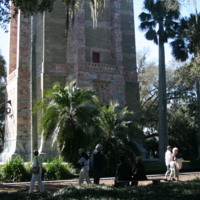 Bok Tower, located at 1151 Tower Boulevard in Lake Wales, Florida. 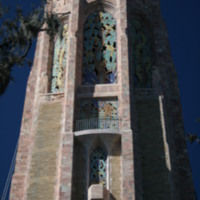 These images were taken by Russell Moore in 2010. 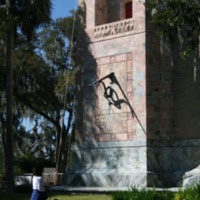 Moore, Russell. 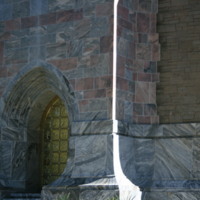 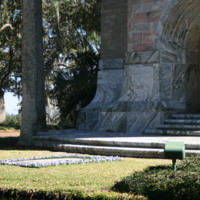 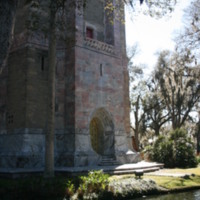 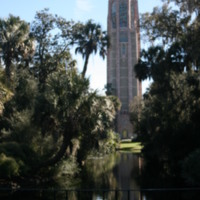 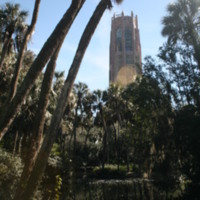 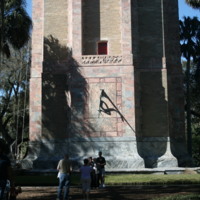 “Bok Tower.” RICHES of Central Florida accessed April 23, 2019, https://richesmi.cah.ucf.edu/omeka/items/show/5071.